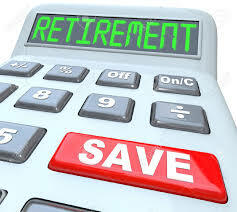 This RCG Retirement Savings Calculator answers a question most people ask at one time or another, "Assuming regular investment amounts, how much will I have when I retire?". The calculator quickly answers the question based on the variables you enter and creates a detailed schedule with projected date based investments and charts. You can also select your own currency and date convention used in the investment schedule.